Intriguing questions ranging from Oxo to Shameless. 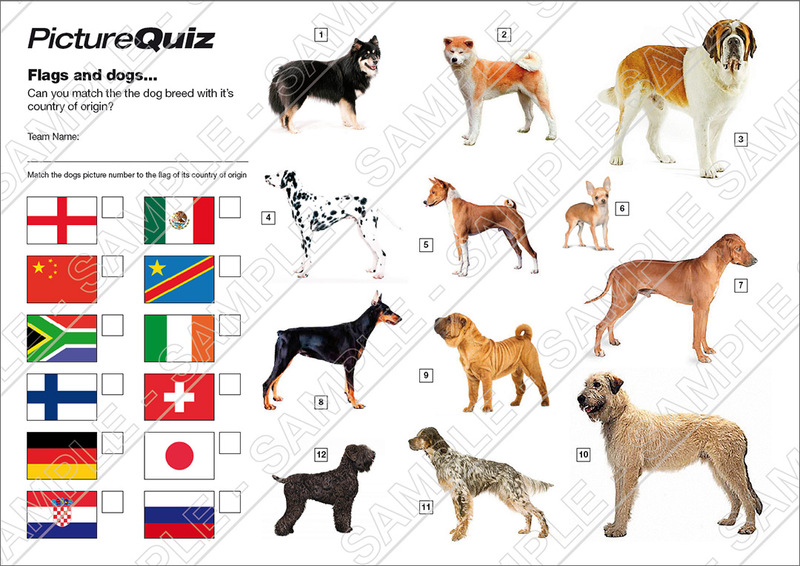 The Picture Round is a challenge… match the Dogs to the Flags? Plus a Wild Card on the London Underground. Q10. In London, what is known as the Oxo in cockney rhyming slang? Q19. Which snarling, spiky haired rockers real name is William Michael Albert Broad? Q22. In cricket what does the term dolly mean? Marty Fisher, possibly the most inept criminal in Chatsworth, which is saying something! Here’s a low-res sample of the Picture Round, click for a higher resolution version. 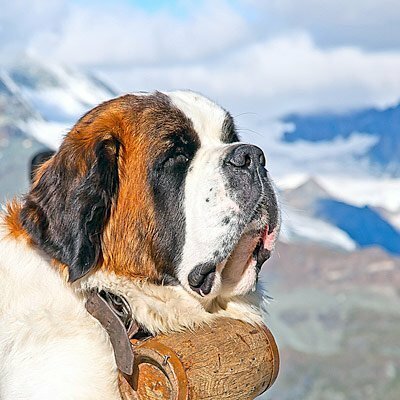 The Picture Round download is a three page high quality PDF with the answers on page 2 and the dog breeds named on page 3. Quiz 21s Picture Round is a bit of a challenge… match the dog breed to the flag of the country it originates from! The Wild Card for Quiz 021 is a crazy statistic on the London Underground.